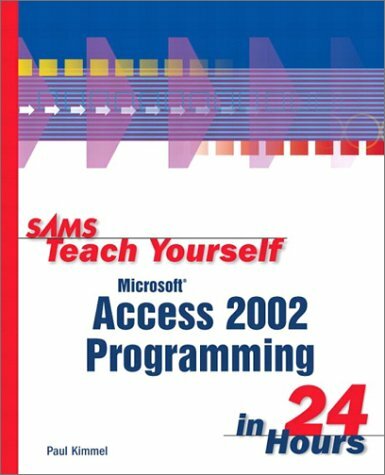 Offering practical solutions for the non-programmer who wants to move into programming, this text shows how to increase the effectiveness and reliability of Access applications. Want to Go for a Spin? What Kind of Data Can Go into My Type?